Been spending A LOT of evenings on the edit at the minute trying to catch up with the massive workload from my recent run of weddings! Stumbled onto this whilst editing! Completely forgot about this! Made me chuckle, not completely convinced she was doing it on purpose..she did joke she wasn’t fond of her photo being taken! Hehe! Good timing on my part! You may have all noticed my website has undertaken ANOTHER change, but I swear this is the last one for a while.  I only undertook a change so that I could go to a design that was a little easier to upload my new Cornwall wedding photography work with less hassle than the old method!